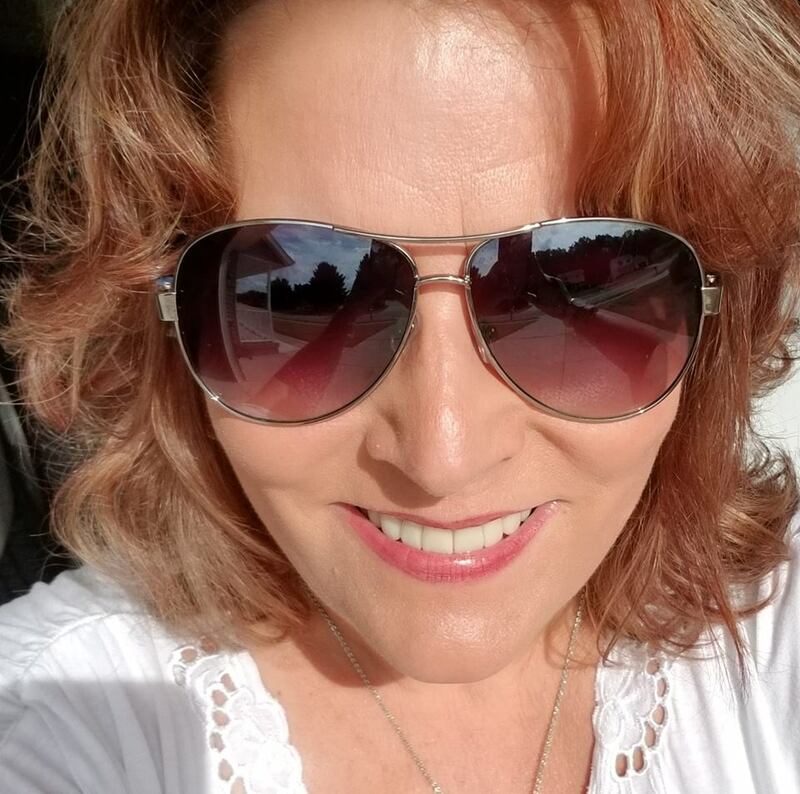 A while back, a blogging friend Dor, awarded me the “Sunshine Blogger Award” – this award is as special as sunshine on my shoulders, sunshine on my toes… Or saying my future’s so bright I just gotta wear shades! Are you an introvert or an extrovert? Do you wish you were the other and why? Gemini ~ both, depends on the day and situation. I can work the room at a conference or cocoon myself away with my books ~ it all depends. Are you an animal lover? What pets do you have and love? Have you ever had a bad habit you broke? What was it and how did you change it? 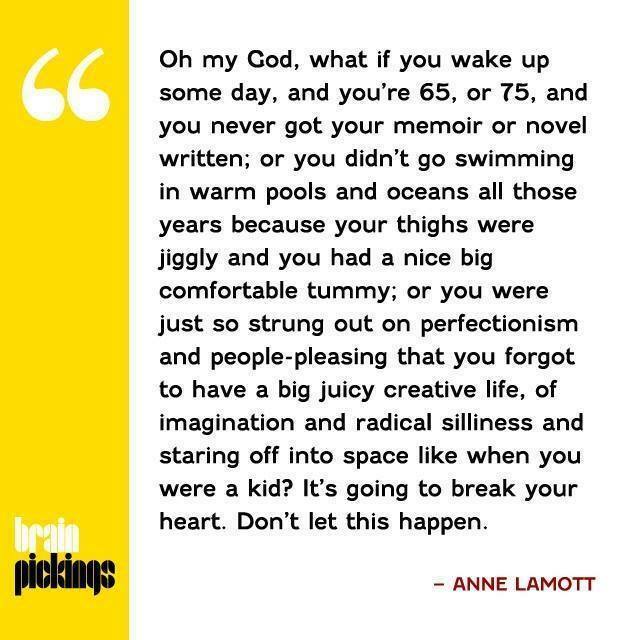 I’ve stopped asking for permission to enjoy myself! What is your favorite place to relax? Explain where it is and why it helps. Do you love to travel or do you hate it? Why? Love to travel for vacation and I tolerate business travel. I love the coming & going, but I don’t love impatient flyers trying to fit a couch into the overhead compartment. Remember when flying used to be fun? Are you an organized or a disorganized person? Are you always late, early, or right on time? Are there any advantages or disadvantages to your timing? Always early. A disadvantage is that not everyone riding with me is ready on time! Do you create lots of blog posts in advance of publishing or do you do one at a time? What inspires you to create a blog post? What’s a scent or fragrance that takes you back to summers as a child? What dessert item do you remember savoring at family reunions, parties or weddings? Name a song that makes you want to get up & dance. What ability do you wish you had and why? Who do you wish you could have a conversation with? And lastly, what are you looking forward to? 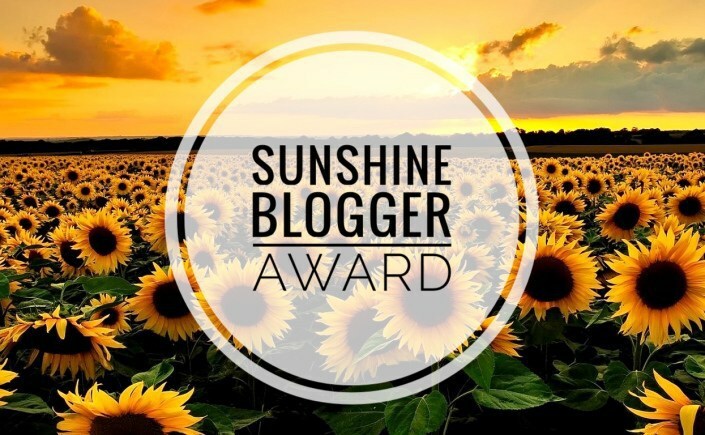 Great response to the sunshine blogger award Emjay! 🙂 And I love your answers. Learned a lot MJ! Terrific.